Trading strategy is designed to achieve profitability with a fixed plan of buying and selling in financial markets. It should be quantifiable, verifiable, objective and consistent. Every trading strategy needs to define the assets to trade (in this case, common stocks), entry and exits points, and money management rules. According to Wikipedia, there are eight steps for formulating and fine tuning a trading strategy: formulation, specification in computer-testable form, preliminary testing, optimization, evaluation of performance and robustness, trading of the strategy, monitoring of trading performance, refinement and evolution. Without getting too technical, let us start with formulation. Trading strategies are based on fundamental analysis, technical analysis, or both. Both fundamental and technical analysis try to predict the direction prices are likely to move. Fundamentalists focus on finding the intrinsic value, which is what an asset is really worth. We’ve discussed the different definitions of value in this previous post. While fundamental analysis studies the cause of market movement, technical analysis studies the effect. Technicians take action when they spot a change in trend in the market, without trying to understand why. Technical analysis is defined as a method for predicting future price trends, primarily through the study of market action, which is a combination of historical price, volume, and open interest (in the case of futures and options). “Technical Analysis of the Financial Markets” written by John Murphy, a former technical analyst himself, is still one of the most important and comprehensive publications on the topic. Since then, technical analysis has been increasingly divided into different practices, including charting and quantitative analysis. Quantitative (or statistical) analysts turn market data into computer programs that send buy/sell signals with minimum human intervention. Traditional chartists still rely primarily on charting, although they may use quantitative analysis as a supplement. “Market action discounts everything” is the cornerstone of technical analysis. In order to be a technician, you need to believe that all existing information is already reflected in the market. That includes fundamentals, political environment, and human psychology. To a technical analyst, studying market action is all that is needed. “Prices move in trends” is another premise that technicians need to accept. It’s also believed that a trend in motion is more likely to continue than to reverse. 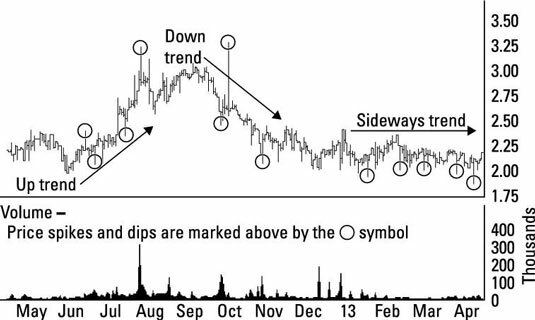 Market trends can move in three directions: upwards, downwards and sideways. The whole purpose of charting is to identify trends in their early stages. “History repeats itself”: The third premise is related to the study of human psychology, which tends not to change. Chart patterns that had been identified in the past have recurred repeatedly and could be understood as the psychology of the market. Charles Dow will always be remembered as the one who invented technical analysis. It only started in 1884 when Charles Dow began publishing his market trend observations in the Wall Street Journal. According to the Dow Theory, the market trend has three directions and three time frames. The three directions are uptrend, downtrend, and sideways trend. Ideally, you would buy in an uptrend, sell in a downtrend, and stay out of the market in a sideways trend. The three time frames are major, intermediate, and near term. For example, the above graph shows historical price movements of the currency pair EUR/USD. You would probably agree that the major trend between 2008 and 2014 was downward, the intermediate trend over the past few months was sideways, and the near term trend over the past few days was upward. The first is a failure swing. The new high at C fails to exceed the previous high at A, so the sell signal occurs at S, which is the equivalent of the new low at B. The second is a nonfailure swing. Not only the new high at E fails to exceed the previous high at C, but also the new low at D is below the previous low at B, so the sell signal occurs at S2, which is the equivalent of the new low at D. Nonfailure swing gives a stronger sell signal than failure swing, because the stock trader needs to wait for the price to establish a new low point at D to confirm the sell. Chart reading is a skill that can only be acquired through experience. The same chart may be interpreted differently by different people, so the success of charting depends entirely on the chartist. Trading can be categorised into four styles based on frequency: position trading, swing trading, day trading and scalp trading. Here Investopedia explains what defines each of them. Position can mean either long (buy) or short (sell). 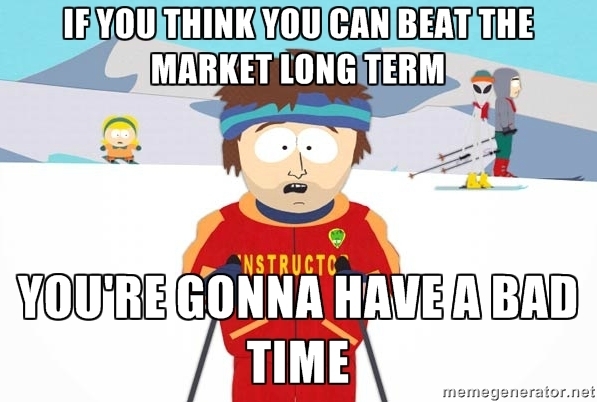 Position traders use long term charts to identify the market trend, which can last up to months or years, and they follow the trend until it breaks. Swing traders take advantage of the price volatilities at the end of a trend. Their positions depend upon changes in market sentiment that usually last between a few days and a few weeks. As the name suggests, day traders attempt to capture price movements within one day. They close out positions within the same day they’re taken, and hold no positions overnight. Scalp traders only participate in the market a few seconds or minutes at a time. They aim to take small profits frequently. Since a big loss may erase all the previous gains, scalp traders need to be extremely disciplined in adhering to their exit strategies. The more frequently you trade, the more liquid you need the asset to be; a stock that doesn’t have a lot of price movement or transaction volume is unlikely to be suitable for a scalp or day trader. When you trade frequently, transaction cost will build up, and so does stress. Having a set of rules and following it diligently is key. All we’ve discussed so far is intended to help you formulate a trading style that best suits your personality. Are you a fundamentalist or technician, or both? Are you skilful at charting? Can you stomach the risk and stress associated with high frequency trading? After all the general questions have been asked, you can fill in the details of your rule book. Some traders rely entirely on technical analysis, but others often use fundamental analysis to back up their trades. To be safe, look for a company with strong earnings, trustworthy management, superior products and services, and a strong balance sheet. Take a look at our previous post for some quick and easy ways to evaluate a company based on its financial reports. Furthermore, if the company seems solid and the stock price is cheap compared to industry peers, then it’s probably a buy. Strong fundamentals can help qualify the stock pick, and technical analysis can be used for timing the execution. Having a trading strategy and diligently executing it allows you to repeat your previous success, and prevent your emotions from affecting your decisions. It’s a useful risk management tool. 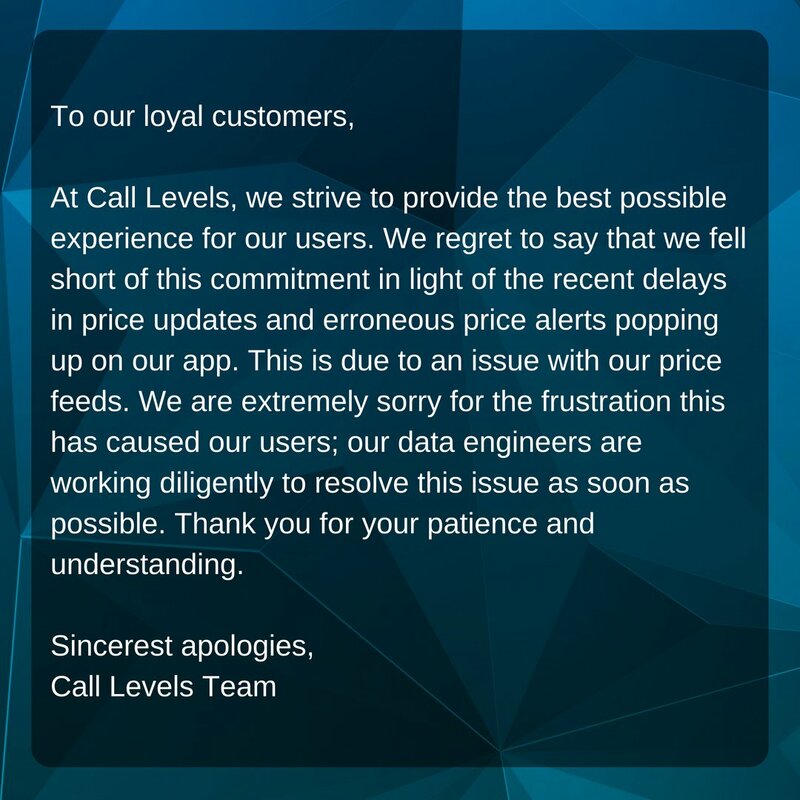 A trading strategy that, for example, forces you to sell when market conditions are unfavorable whether you want to or not, can help cut unnecessary loss. Whether you identify as a position, day, swing or scalp trader, what do you use to keep track of the financial markets?